Singapore, 17 April 2019 – Morton’s The Steakhouse presents a gourmet experience on Mother’s Day, Sunday 12 May 2019. Its popular Filet & Lobster Oscar will make a return for this special occasion at the promotional price of S$108++ per serving. All mothers will receive a bonus gift card worth S$100 with a minimum spend of S$500 in a single receipt. Over the past 21 years, Morton’s The Steakhouse has been serving Singapore’s most premium steaks to great acclaim. 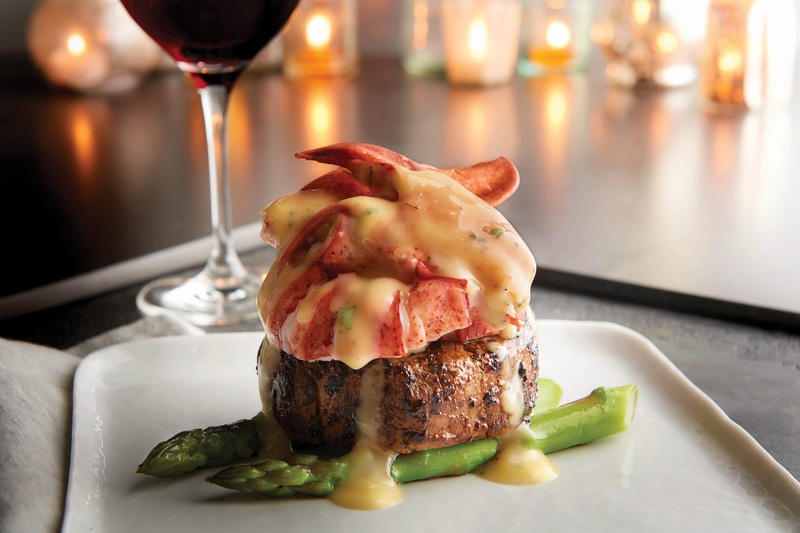 On Mother’s Day 2019, Morton’s lives up to expectations with the indulgent Filet & Lobster Oscar for the whole family. Back by popular demand, this promotional creation features a succulent eight-ounce filet topped with a whole Maine lobster and Béarnaise Sauce guaranteed to delight all palates. Available for only one day, Filet & Lobster Oscar is priced at S$108++ per portion. To make the celebration sweeter, all mums will receive a bonus gift card worth S$100 with a minimum spend of S$500. This gift card is redeemable on the next visit before 31 August 2019.